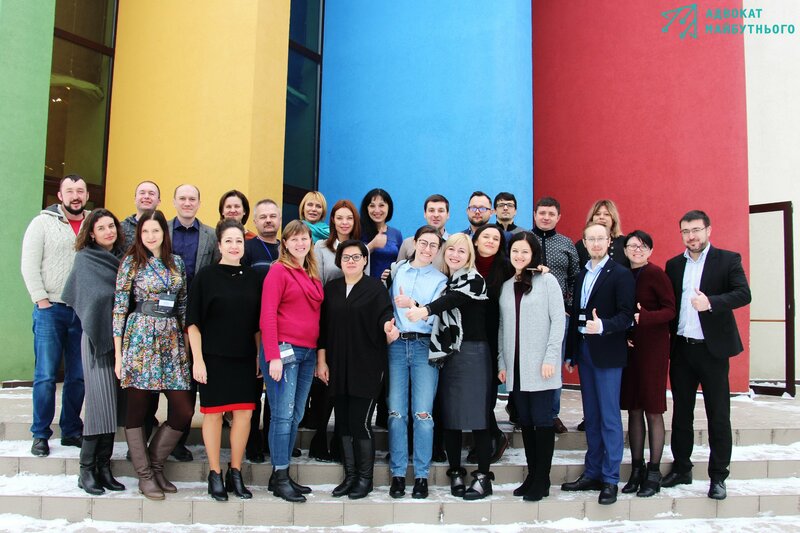 On January 25-27, 2019 in the city of Kyiv, the “Tomorrow’s Lawyer” Program held a training on legal writing for lawyers – graduates of the Program from the first and second hundreds. 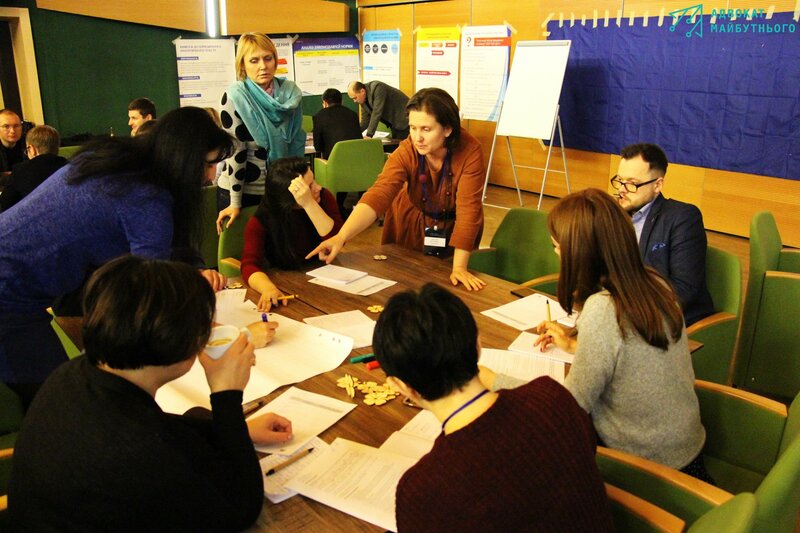 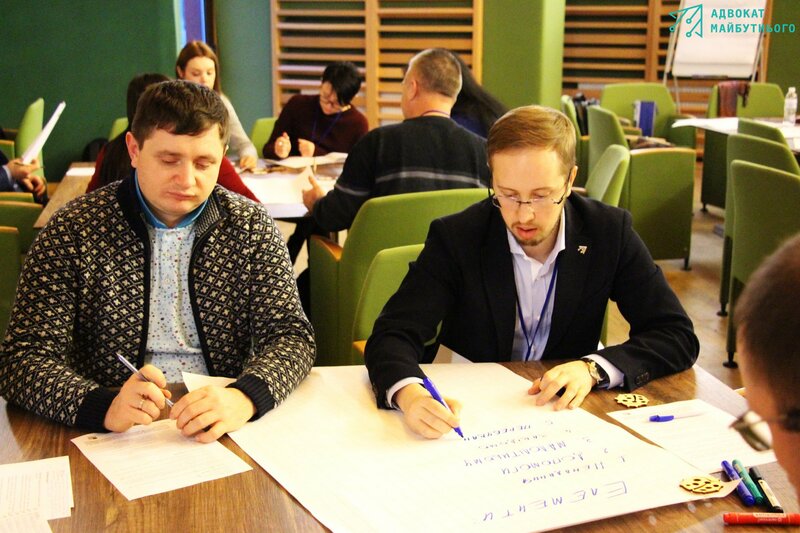 The training was held in cooperation with the US Embassy in Ukraine. 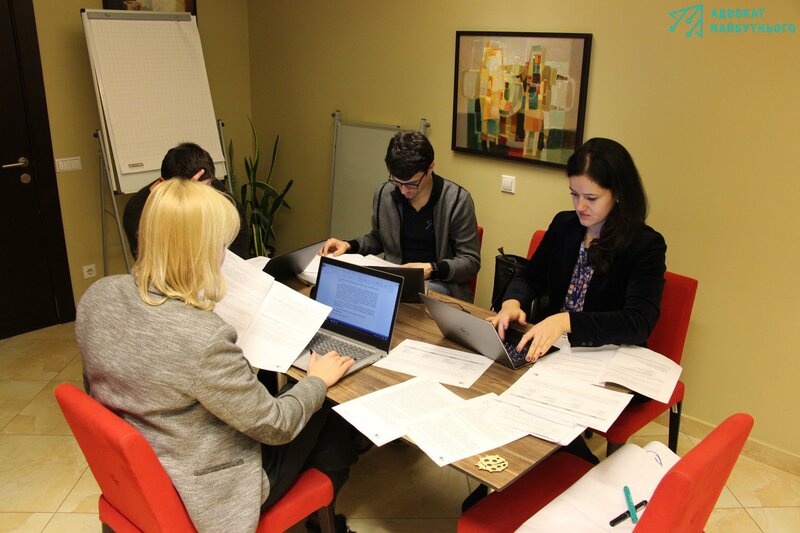 During the three-day training, the participants learned how the logical structure of the text depends on the structure of the legal norm, how we perceive and process information, studied the text formats, found out what elements affect the structure of the text, what we can refute and how to counteract. 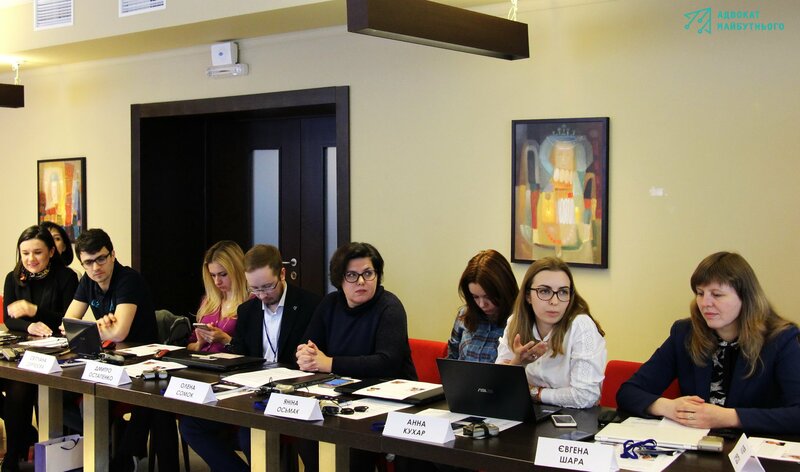 The trainer was Oksana Kolumbet, while Victoria Mitko, Head of the Board of the “Bar Association of Legal Aid Providers”, provided her expert support.